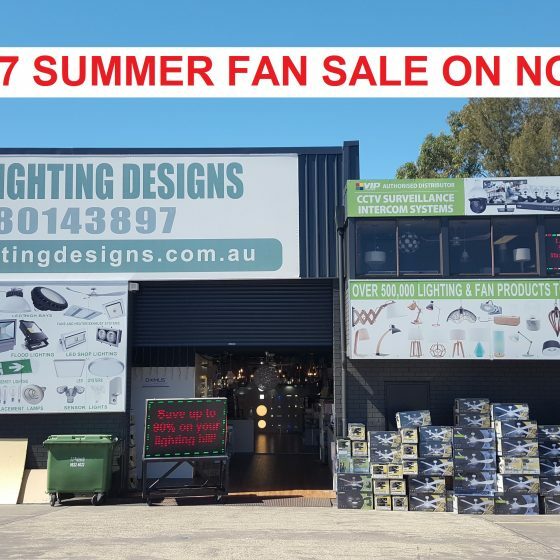 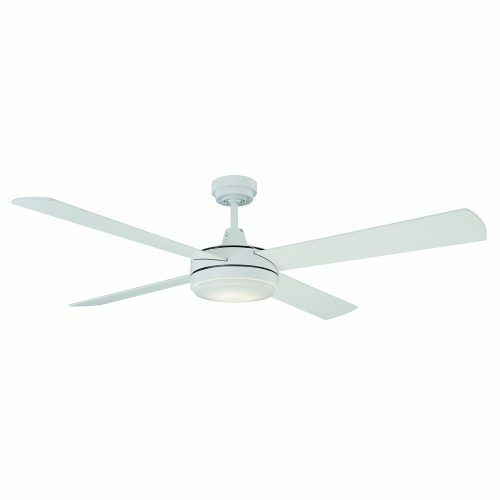 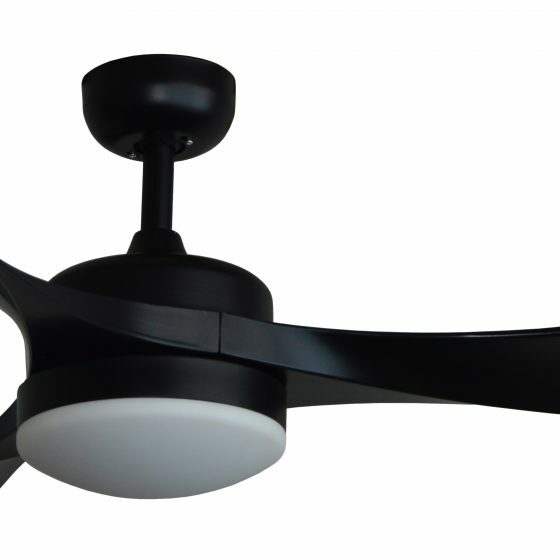 Stylish and urban Martec Vantage ceiling fan with LED light. 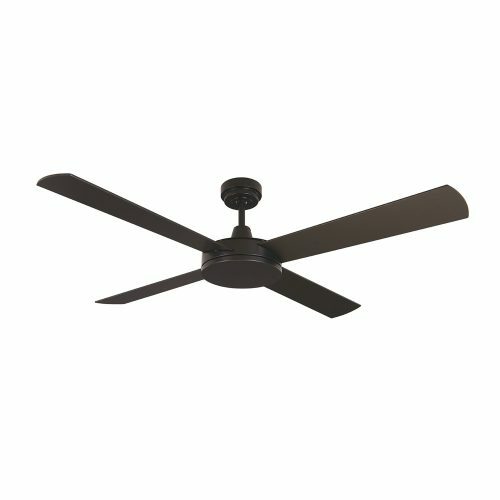 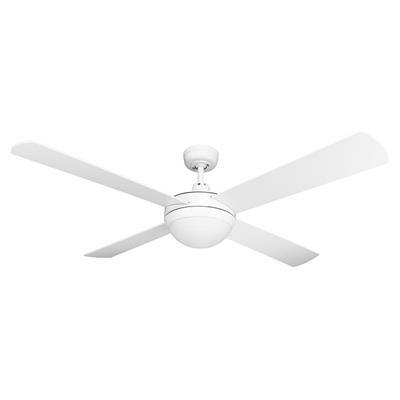 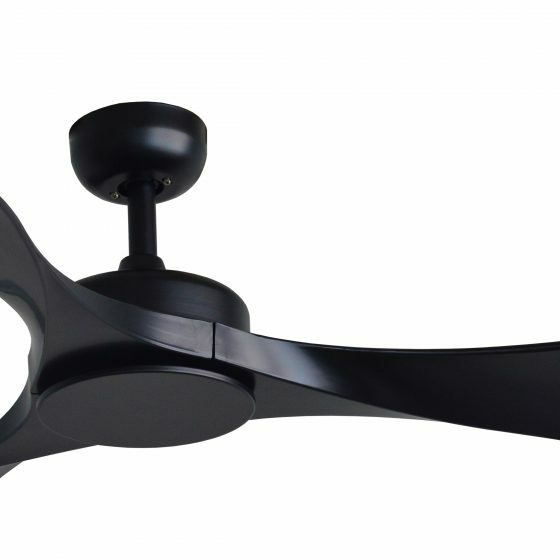 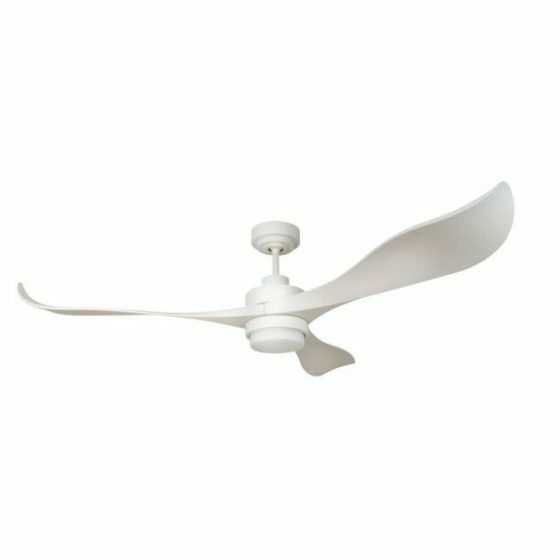 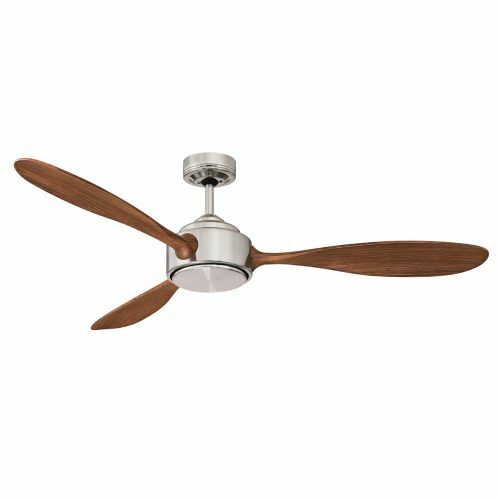 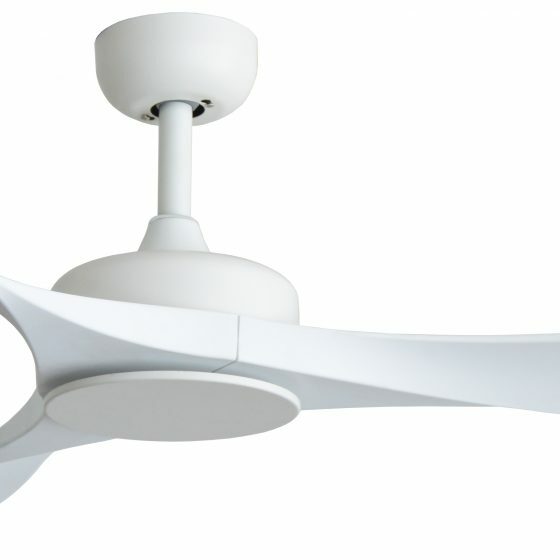 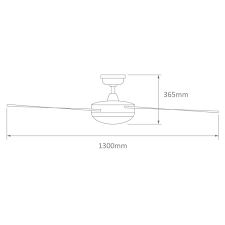 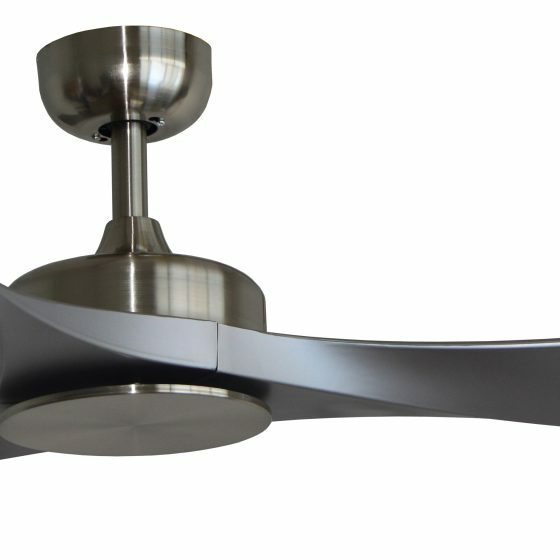 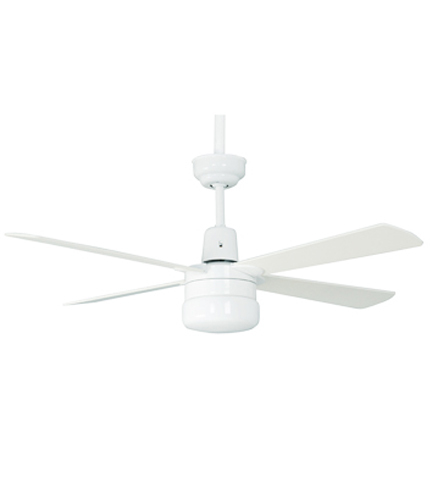 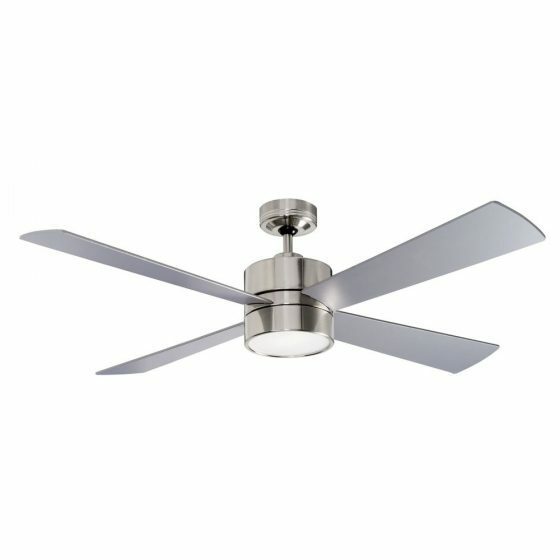 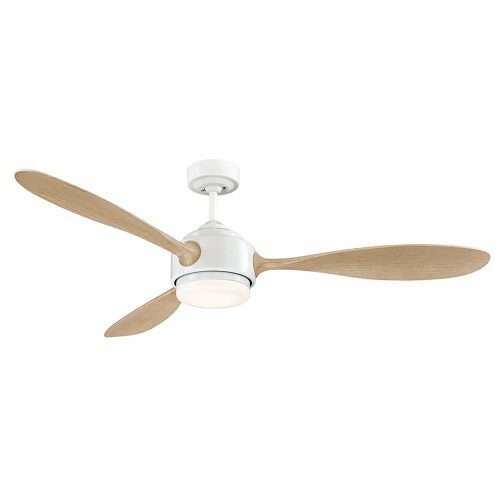 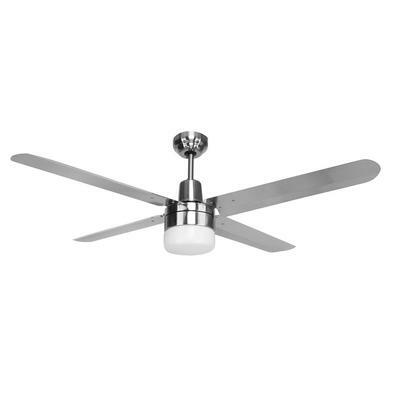 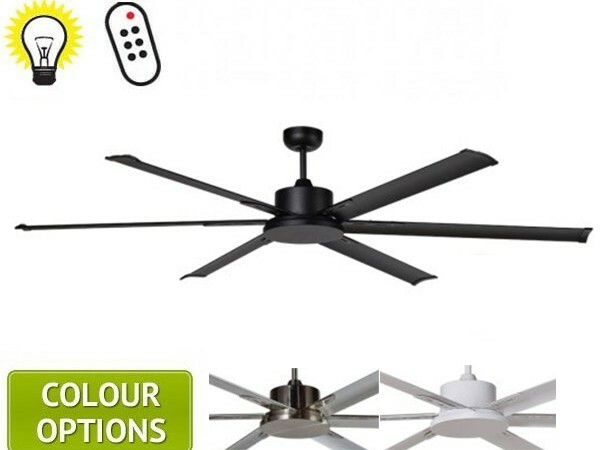 Stylish and urban Martec Vantage ceiling fan. 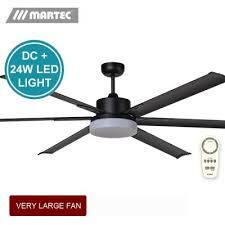 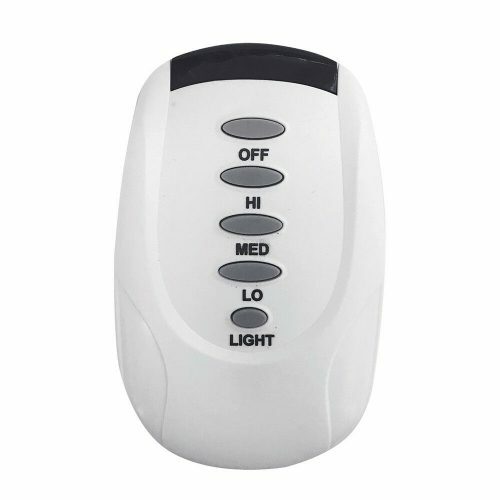 Modern Martec Scorpion 52″ ceiling fan with 20W LED light. 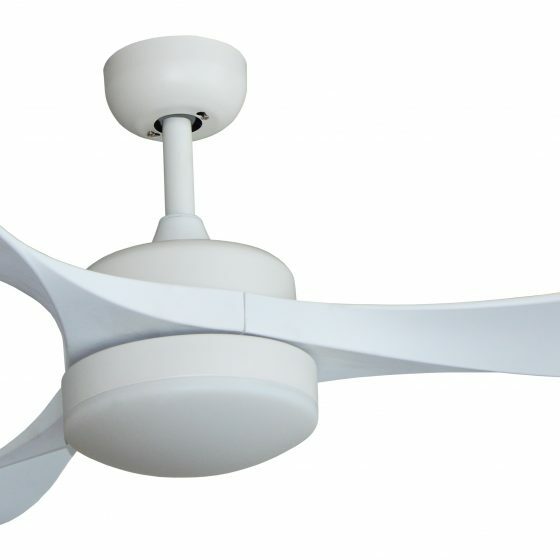 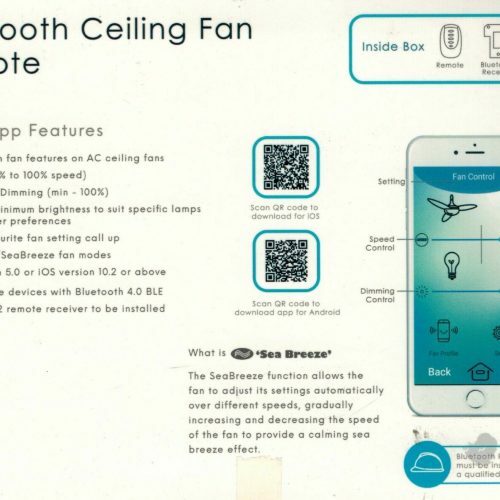 Modern Martec Scorpion 52″ ceiling fan.